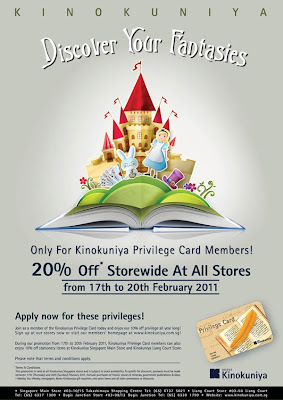 Kinokuniya is having store wide discounts again~~ 20%, thats alot! 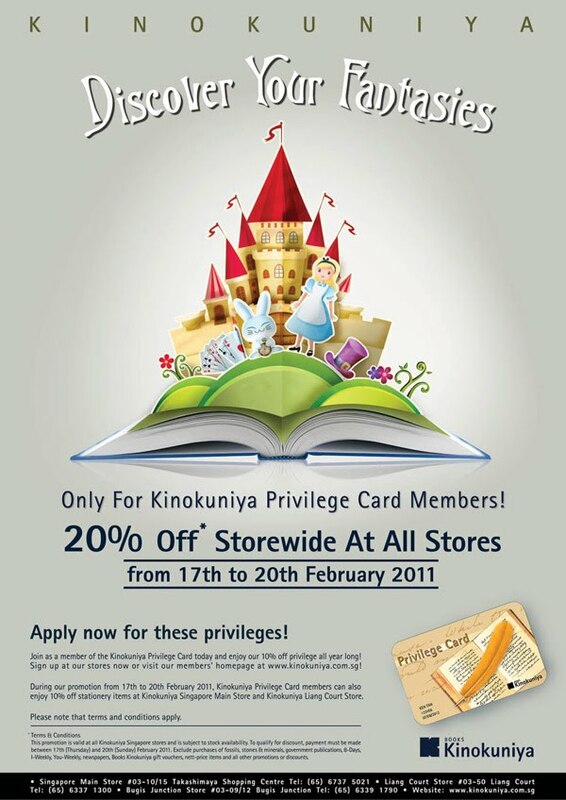 How can I miss this chance of grabbing some books? I roped Catherine in as she also wanted to get some books for Charlotte, especially The Gruffalo book. I grabbed these books for Little DinoEgg. He wanted the Dragon's Dinner book the minute he see it, so its in our loots. I so love the Chinese books that I grabbed~ I have to start reading Chinese books to Little DinoEgg who still insist on English books though I did suggest Chinese books. Hope the journey of introducing Chinese books will be a successful one.